Sunday: Appointment only. Staffed hours subject to change. Please contact us to schedule an appointment. 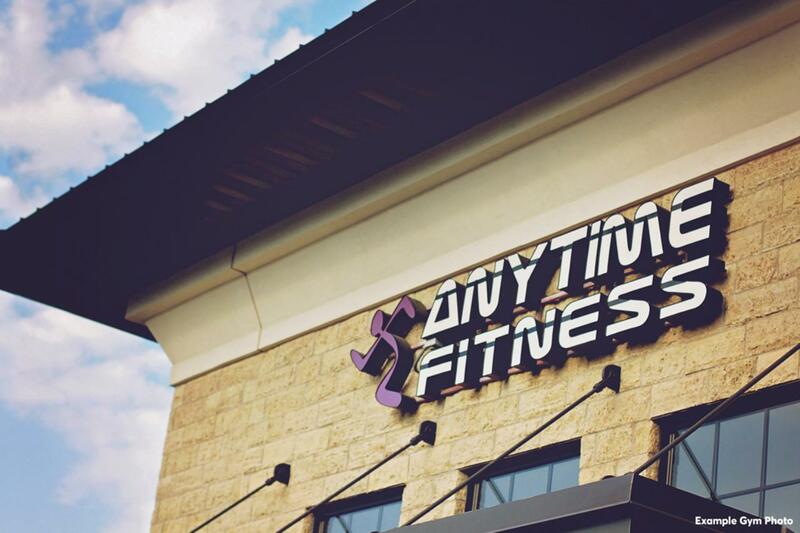 7&14 day pass valid for classes only- Class Schedule on Facebook! 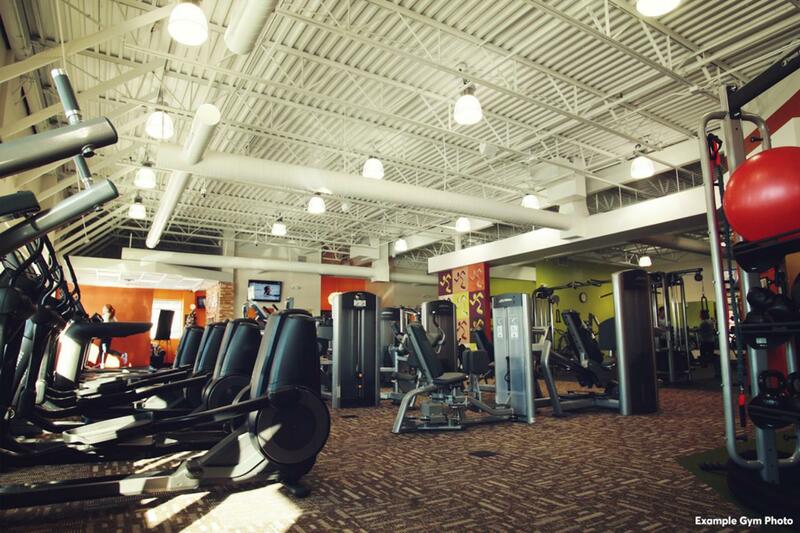 Out of town residents can purchase a daily pass for $10, or a weekly pass for $25, and use the gym during staffed hours. Monthly Dues Starting at 29.95! 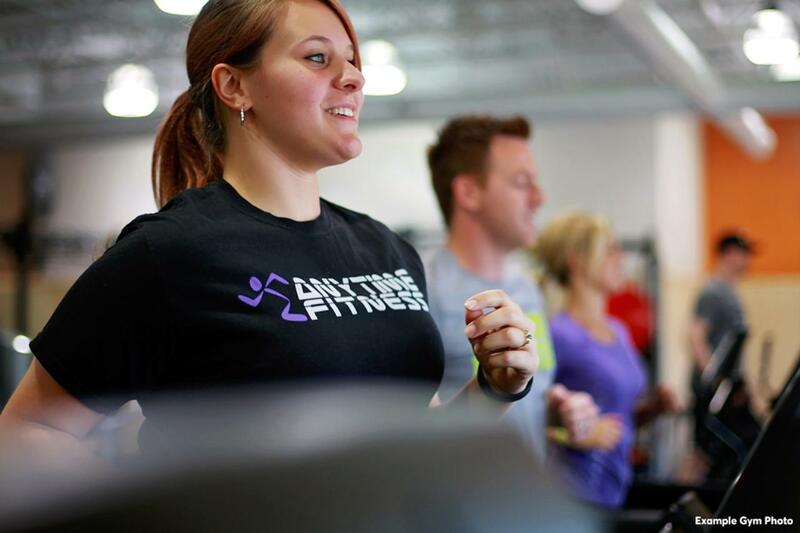 Great Group Fitness Classes & Personal Trainers! 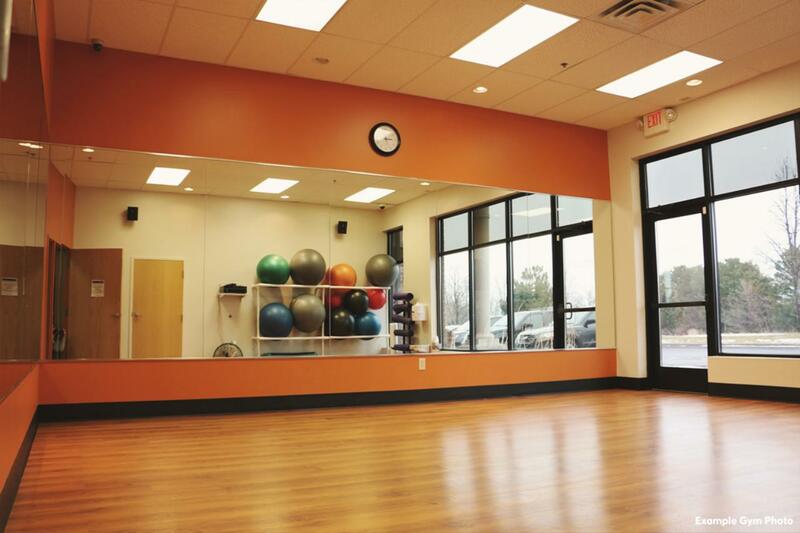 We offer Bootcamp, Yoga, Pilate, Zumba, Spin, Ab and much more. 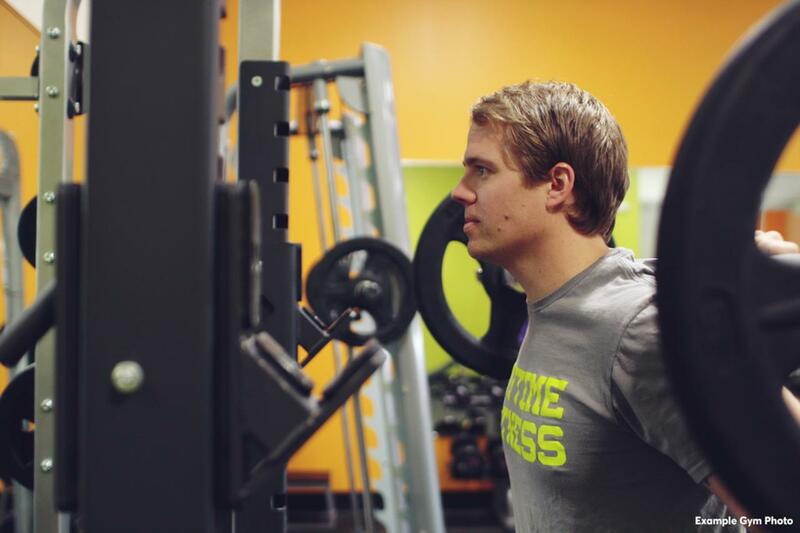 Free Fitness Assessment, Nutrition Coach and a personalized workout plan just for you!